We are honored to include Laurie among our guest bloggers. As far as dog fostering goes, Laurie is a true superstar. Her credentials need little explanation — she has fostered 134 dogs and 81 cats, and counting. 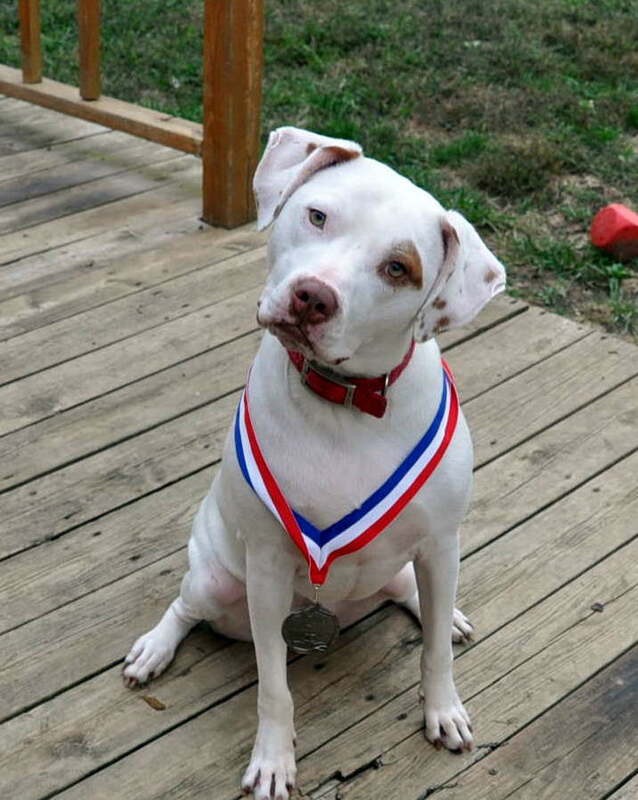 Many of you are probably already familiar with her most memorable, entertaining, and longest-lasting foster, Ziggy, a gorgeous deaf white pit bull who has been with her for almost two years. When I first learned about fostering, it sounded perfect for me. I would get to take home a foster dog to be a friend for my Great Dane, and I wouldn’t have to worry about the expenses of a second dog since all vet care and food would be provided. I’d get to play with a new dog, and help him or her find a permanent home. I brought home Dolly, my first foster dog, and had her for three months until she was adopted. Then I immediately brought home another. I realized that I really loved fostering. It was so rewarding to go to a shelter and pick out a dog that was living in a cage and take them home with me. Seeing their joy at being in a home, sometimes for the very first time in their life, made me feel really good. 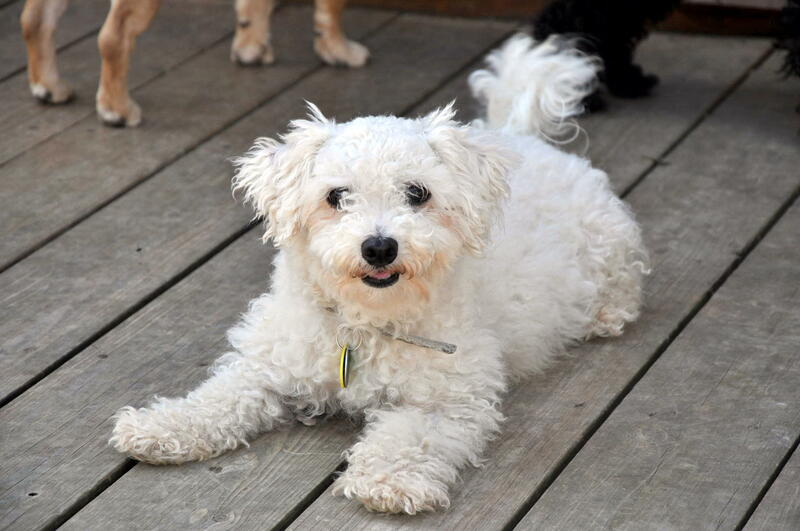 Dogs like Bunny come from puppy mills and foster homes are their first chance to be loved. What have you learned from fostering? I’ve learned a lot about fostering in the past four years. 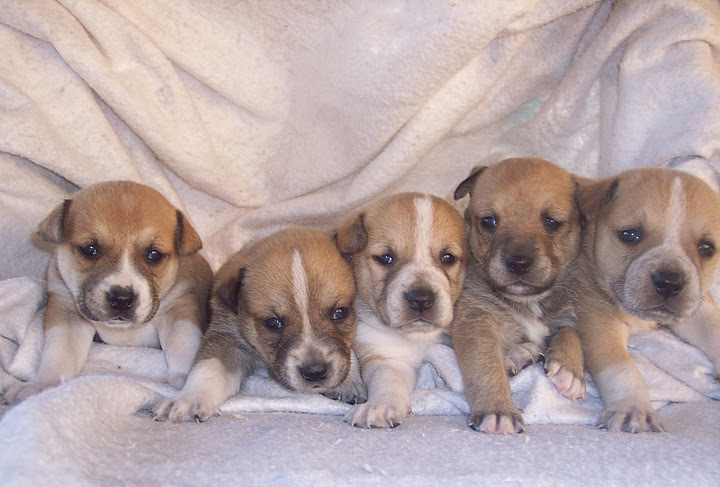 I foster all breeds and mixes of dogs. I’ve learned that the ones that used to scare me the most – pit bulls – are actually my favorite breed. I’ve learned that small breeds and puppies are always adopted much more quickly than larger breeds. I’ve learned that most dogs are turned into shelters at around one year of age because their owners didn’t train them and can no longer deal with their untrained puppy behavior. I’ve learned firsthand that untrained puppies and dogs can destroy computer cords, window blinds, cell phones, and many other things in the blink of an eye. I’ve learned that the bond that develops between a person and a dog during training and shared events is very strong. And I’ve learned that taking a dog home, giving him love and affection, teaching him manners, and preparing him for a new home can be a lot of fun. And watching that dog be adopted and go to a new home can be sad, but so rewarding. Fostering really does make a difference – it can be the difference between a dog who is euthanized because he’s out of time in a shelter, or because he has behavior issues that can’t be worked with in a shelter, and a dog who goes confidently into a new home where he will be cared for and loved for the rest of his life. 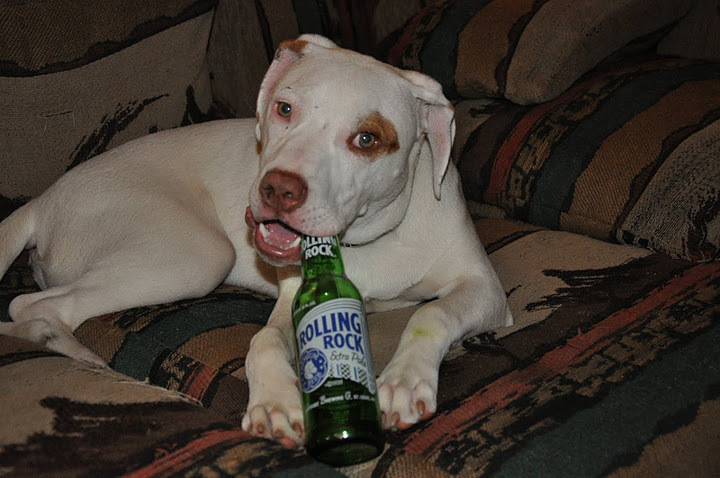 Sometimes foster dogs come with bad habits. Letting go of a foster pet is not always easy. Sometimes people don’t understand how I can let a foster pet go after getting so attached to them. My fosters are treated just like my own pets – they have free run of the house, sleep in my bed, and I actually spend more time training them than I do my own pets usually! But from the time they come home with me, I know that they will someday be leaving. If they didn’t, I wouldn’t have the space or time to take in more fosters. So although they might not realize that I’m just a temporary stop on their journey, they eventually end up in a permanent home that is just right for them. And I celebrate each time one of my fosters is adopted, because it means that I can then say “yes” to one of the dozens of pleas for help that we receive each day. Dolly was my first foster dog. You do not have to be a dog trainer to foster. 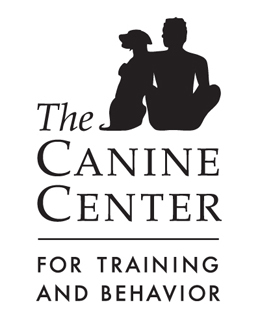 You don’t have to be an expert in dog behavior, or have years of experience owning dogs. You just have to want to make a difference in the life of a homeless pet. Do some research to find a rescue group or shelter that will be a good fit for you. Some rescue groups will give you a mentor to help you through any questions. They’ll match you up with the best dog or cat for your home, and they’ll provide training and support as needed. They’ll take care of the vet bills and the food and other supplies, and they’ll do all the work to get your foster pet on the various websites and then screen to find them the best home. Unfortunately there are other rescue groups who will give you a dog and say “good luck” and then you’ll never hear from them again. So make sure you ask questions, attend some of their adoption events, and fully understand what is expected of you before signing up. Don’t worry if you try it and find that fostering is not for you. Some people have a hard time letting the pet go and end up adopting their foster. Others just realize it is more of a commitment than they are ready for, which is okay too. There are a lot of ways to help, so don’t be afraid to try fostering, but if it’s not for you, see if you can find another way to help, whether by transporting pets to events, taking pictures for websites, conducting a fundraiser or supply drive, or going to your local shelter to walk dogs. Fostering puppies is a lot of work, but a lot of fun. Ziggy, the deaf American Pit Bull Terrier, is my most memorable foster, and my longest-term foster. I’ve fostered several other deaf dogs, and several other pit bulls, but Ziggy is in a class of his own. I took him in two years ago, when he was just a four month old puppy, and I’ve been trying to find him a home since then. I’ve learned more from Ziggy than any other dog, including my own dogs. He’s taught me how to be a better trainer, how to be more patient, how to enjoy every moment of life, and how to find the funny side of just about anything. People often ask why I don’t just adopt him myself, and I sometimes wish I could. How do I give up a dog who has been a part of my life for years, who I’ve spent countless hours and dollars on training, who has been through several agility classes with me, who has developed a following on my blog and on Facebook? A dog who loves to go on walks, loves car rides and stuffy toys, thinks rolling on his back in the grass is the best thing ever, and is pretty sure that he’s entitled to chew on absolutely anything he can get his mouth on? I adore Ziggy and he always makes me laugh, but I am constantly trying to find someone to adopt him. I’ve ordered him his own business cards which are now in several area businesses – he has his own website and his own Facebook page – I have done everything I can to find him a new home, or even a new foster home. Not because I don’t want him here, but because he isn’t great with other dogs, and he needs a home where he can be the only dog so he can get all the love and attention that he deserves. But even when that finally happens, Ziggy will always be my most memorable foster dog. 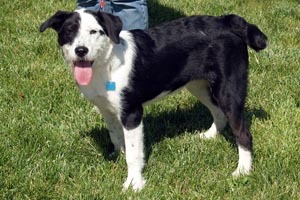 Ziggy has earned his CGC certification and learned agility while waiting in foster care. Laurie fosters through All Paws Rescue near St Louis, Missouri. You can follow her amazing fostering career on her always-entertaining blog, Dog Foster Mom. If you or somebody you know might be the perfect family for Ziggy, check out his very own website here. Laurie – you are amazing! I hope you know that. The dogs & cats that you’ve fostered are lucky indeed. I have thought about fostering – honestly, I just don’t know that I could ever let one go (can you say “foster failure”) but reading these posts these past few days, I see that the rewards far outweigh any negatives. Love the pics, by the way. Cannot believe that Ziggy is not in his forever home – he’s adorable!! Thank you for all that you do! I am always in awe of Laurie and all of her work with fostering. Reading about her experiences and hearing her devotion to rescue is what really made us take the first step to take on our first foster little red Wilma. Plus, we’ve always been a fan of Ziggy. Laurie is a true fostering hero! I am a huge fan of her blog. I think it was one of the first ones that I found where somebody wrote about their fostering experience. And it definitely made me think about fostering. It is really amazing that she can handle a full time job and a full house of animals. The world is better because of people like her. And I hope that Ziggy will find a perfect family soon. Ive always loved both ziggy and laurie. Thank you for sharing! Love Laurie and I love the Ziggster! Aleksandra, you’ve lined up some great posts and I’m really enjoying this series right now. Laurie–it was great reading your post here. I’m one of your (and Ziggy’s) biggest fans. I’ve loved these guest posts. Laurie is certainly a hero in my eyes. I believe that there is a perfect family out there just waiting to find Ziggy. We LUUUUUV Miss Laurie AND Ziggy! Hers was one of the first bloggies we ever read. Even when her posties are sad or she talks about some of the harder parts of fostering, she makes us happy cuz it’s just nice to know there are peoples like her out in the world who care so very much. And even though we know it would be hard for ALL of us to lets Ziggy go, we still keep our paws crossed that someday he finds a home of his own (with maybe circus clowns or a pack of beavers) where he can be the center of attention.